Can I still join this challenge? 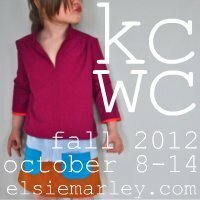 I only found out about the kcwc yesterday on my facebook page…. I’m in…slow, but I’m going on a few things! you have great idea !! Coming late to the party, but I’ll make up for it. I’m working on several items for my kid. Will post photos soon. I know I’m late but I still want to sign in, if I can. 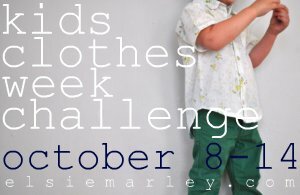 I did sew last night a towel robe for my son, and I’ve been thinking on this challenge all week. I know it’s late in the week, but I’d like to jump in if I can. Oops. Didn’t do this bit but have already posted to the flickr group and put the button on my page. Been working away and now it’s all official. I’m in, even though the week is almost out!